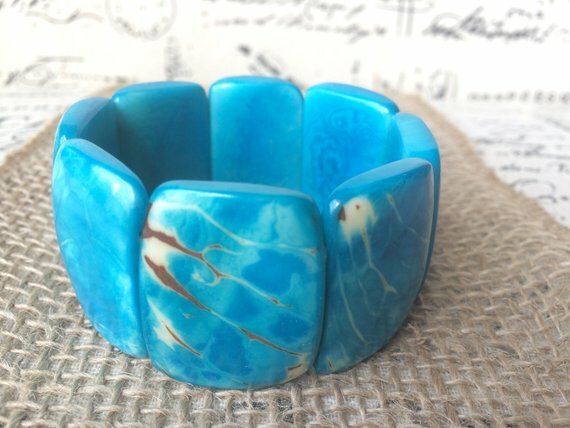 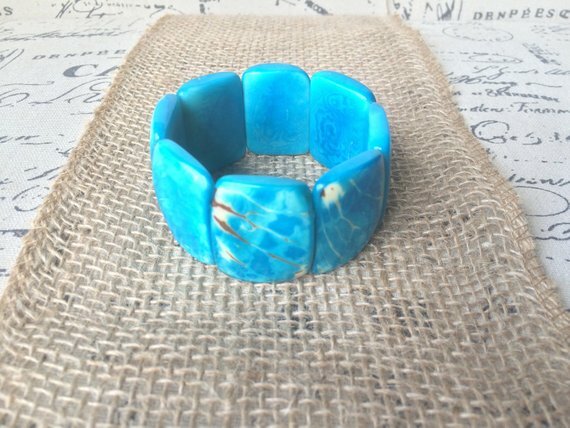 This beautiful Handmade Wide Cuff Bracelet features natural beauty at its best. 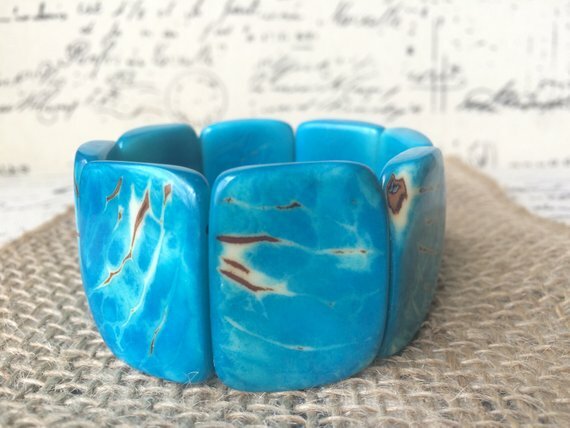 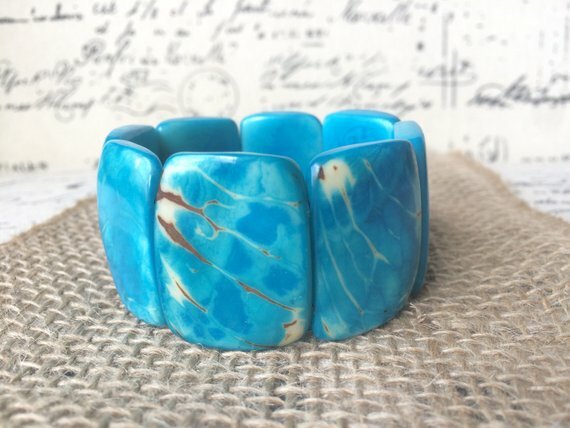 This bracelet is made of Tagua nut, it has been hand picked, carved, and polish to make the most beautiful bohemian jewelry. 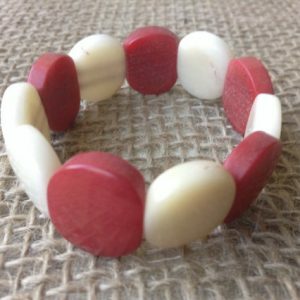 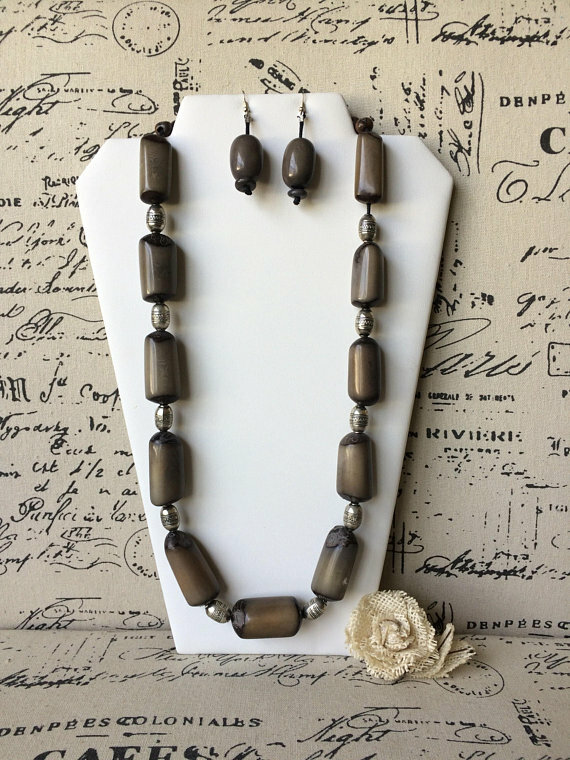 This bracelet has Tagua skin left on, to give this bracelet a rustic look. 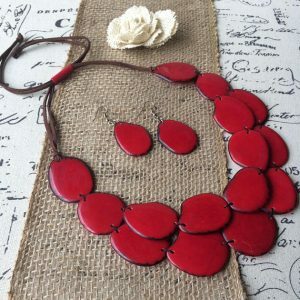 The inside circumference is 2 1/2 inches approximately.